Weekends are made for Weekend Edition. 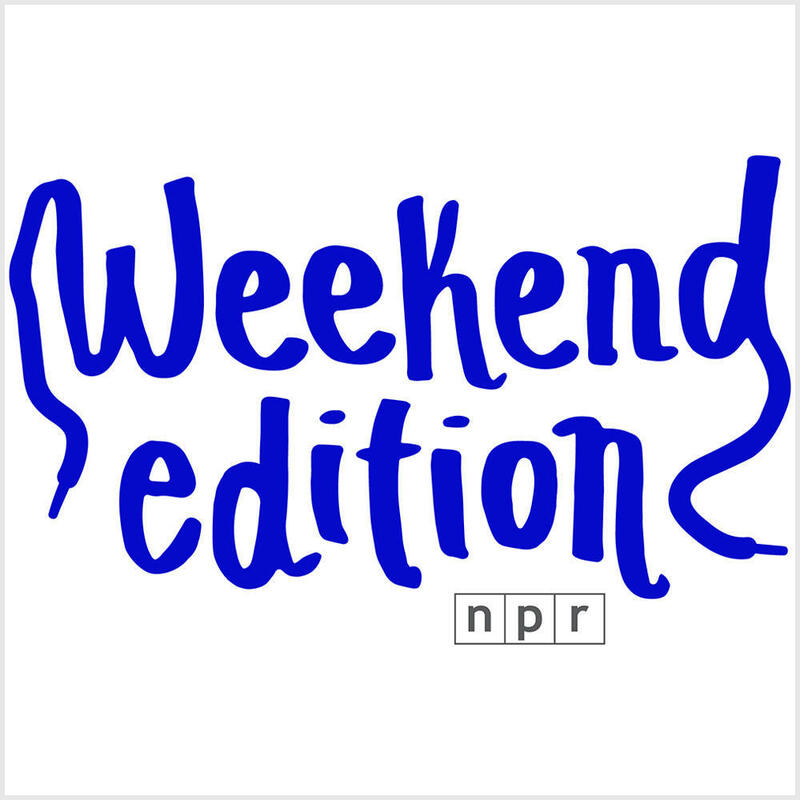 The Saturday program wraps up the week's news and offers a mix of analysis and features on a wide range of topics, including arts, sports, entertainment, and human interest stories. The two-hour program is hosted by NPR's Peabody Award-winning Scott Simon on Saturday, and NPR's Lulu Garcia-Navarro on Sundays.